Guess who’s back? Back Again. Football’s back. Tell a friend. Oh yeah, it’s that time again! Another fantasy football season is upon us. I am your Sweet Fantasy once again and the Wagner Wire is fired up for this season. This is the first of my division preview series which will go over the fantasy options on each team. It’s good to be back! The Bills found a way to end their long playoff drought last year. 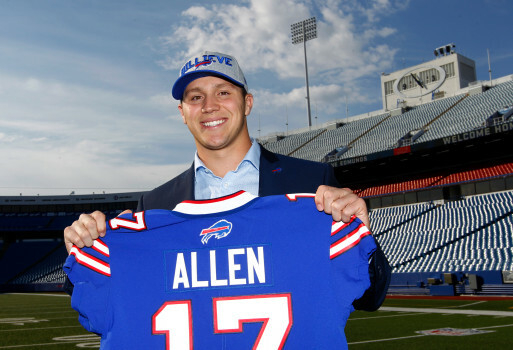 They never totally bought into the Tyrod Taylor era and now will make way to future starter Josh Allen. Their biggest fantasy star the past 3 years has been LeSean McCoy. Shady is living up to his nickname this offseason with an awful situation involving his girlfriend. As of this writing, it seems as if McCoy will escape any sort of charges or suspensions. Should anything happen to McCoy the always ready Chris Ivory would seemingly step in to fill his shoes. Taiwan Jones is the third string RB and could be a deep sleeper if given a decent role. A.J. McCarron is expected to be the starting QB in 2018 which shouldn’t excite anybody. The receiving corps is less than enticing as well led by Kelvin Benjamin and Zay Jones. The rest of the corps reads like a waiver wire of years past with Rod Streater, Andre Holmes, and Jeremy Kerley. The biggest threat through the air is Tight End Charles Clay who could be a favorite target of McCarron or Allen when he takes over. Miami made some head-scratching decisions this offseason like letting Jarvis Landry leave and giving Albert Wilson decent money. Quarterback Ryan Tannehill will be back after missing all of 2017. While he has basically been a slightly above average QB for his career he does bring low QB1 upside. 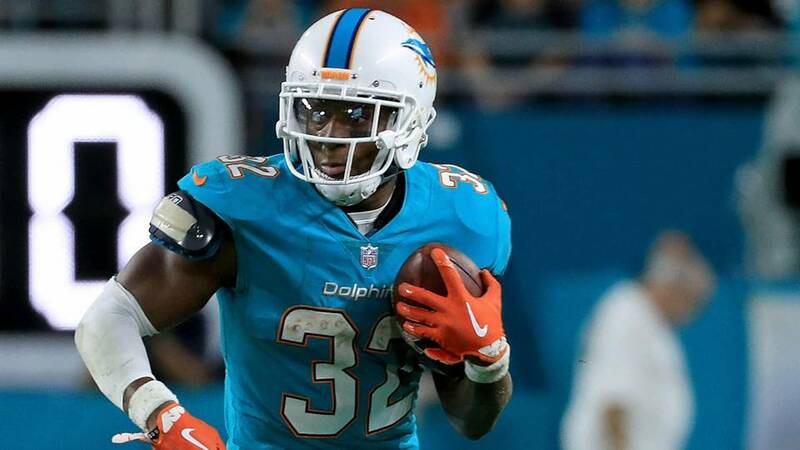 One of the bigger debates this summer has been whether Kenyan Drake will carry the load as a true three-down back this year. He looked great at times last year but the addition of Frank Gore and rookie sleeper candidate Kalen Ballage makes me believe it will be a little more of a committee. Ryan Tannehill will have Kenny Stills and Devante Parker as his top two pass catchers. This is the do or die year for Parker who has been a breakout candidate since he debuted. Kenny Stills is one of the more underrated fantasy WRs the past few years. Danny Amendola has a chance to be a sleeper candidate. I’m not expecting much out of Albert Wilson. Combine warrior Mike Gesicki has a chance to be the starting TE right away and his talent is unquestioned. He might be a year away from being a fantasy option. 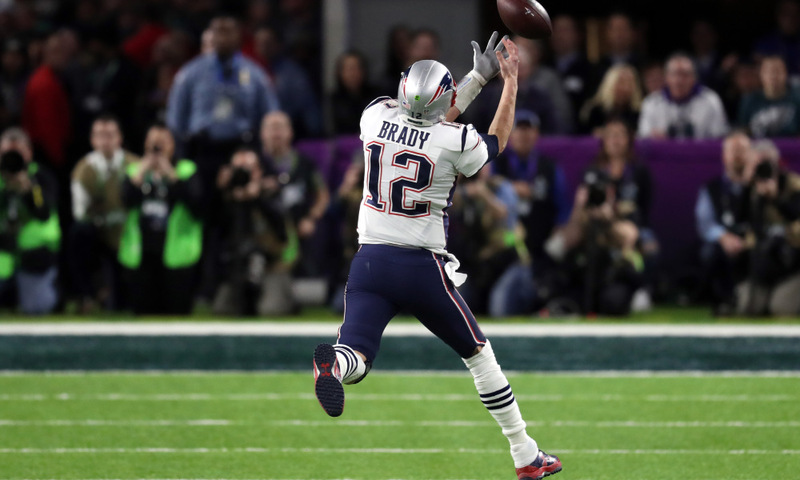 The Patriots came close to winning back to back titles and like last year they made some big changes in their offense. Terrific Tom returns with no handsome boy wonder backup pushing him this year. The backfield lost underrated Dion Lewis and gained a younger version of him in Sony Michel. Michel will compete with ppr threats Rex Burkhead and James White. Mike Gillislee and Jeremy Hill should fight for a roster spot over training camp. The Pats said goodbye to Brandin Cooks after one year and will be led by Chris Hogan, Jordan Matthews, Julian Edelman and Philip Dorsett. Super Stud Rob Gronkowski remains the top target for Brady as long as he stays on the field. The Jets provided some decent fantasy production in 2017. 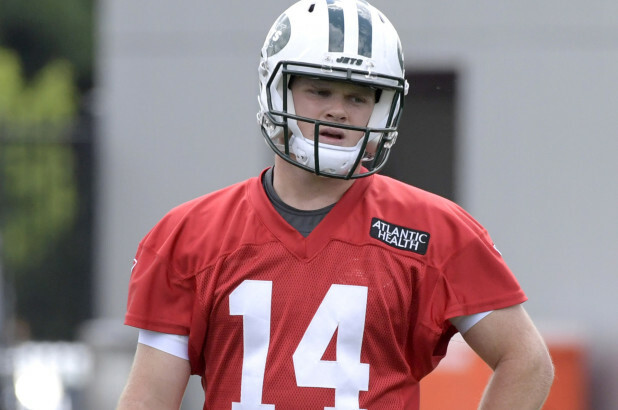 Josh McCown returns and will try to hold off Sam Darnold who is unquestionably the future of this franchise. McCown impressed in 2017. The run game added Isaiah Crowell who was a huge bust last year. Similar bust Bilal Powell remains and the Jets also added Thomas Rawls. Robby Anderson will be facing a possible suspension after his breakout year. The talented Quincy Enunwa also returns this year. The pickup of Terrelle Pryor is intriguing as he is only a year removed from a very good fantasy year. The Tight End position will miss Austin Sefarian Jenkins. That will do it for this installment. Check back soon for the NFC East. Don’t forget to listen to The Wagner Wire Live on Sundays at 11:00 am EST. Stream it live on hornfm.com or the 104.9 The Horn App.